Fairstead House Private School and Nursery - a private day school for boys and girls in Newmarket, Suffolk near to Cambridge, Bury St Edmunds and Ely. Fairstead House is a private day School and Nursery for boys and girls aged from nine months to eleven years old, situated in the heart of the horseracing town of Newmarket, Suffolk, near to Cambridge and Bury St Edmunds. years old. 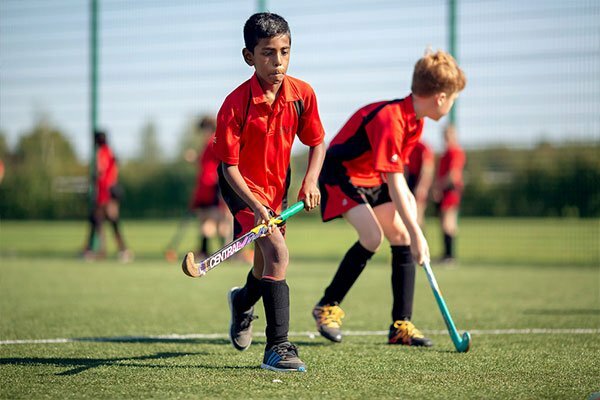 As one of the leading preparatory schools on the outskirts of Cambridge, we are extremely proud of our high academic standards, our superb pastoral care and the happy, enriching environment we provide for our children. Conveniently located in the centre of Newmarket on the Suffolk/Cambridgeshire border, we are an excellent choice for parents looking for a independent Nursery and School in a rural setting but with the rich cultural resources of Bury St Edmunds, Cambridge and Ely a short distance away. I warmly invite you to visit us and to meet the staff and the children. I look forward to meeting you and showing you all that Fairstead House can offer your children.